We all know that London has become a massive, sprawling City which seems to extend further from its centre with every passing year. 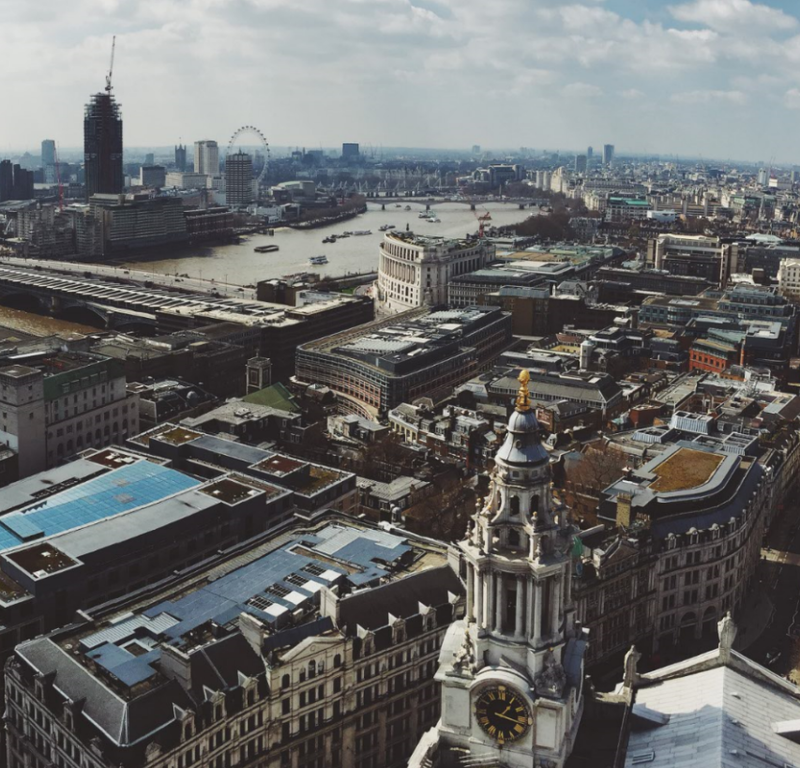 London has gone through many changes over the years, including some rapid changes in the past 10-15 years, which makes it what some people feel is the greatest City in the world. London is loved and loathed in many ways for its architecture, diversity, multi-cultural living, artistic talent, green open spaces, theatre options, constant evolution, loneliness, transport options, pollution and opportunities. The list could go on and on, depending who you ask. If you ask somebody who has come to London for the day to do some sight-seeing what they feel about London, the chances are, you will get a very different answer to somebody who has to go into London to work. Equally, if you ask somebody who commutes into London to work at the same place each day, you will probably get a very different answer to people who have to go into London but work in many different places. How long will it take to get into the area where we may be working? Can we park our vans close by to the property we are working in? 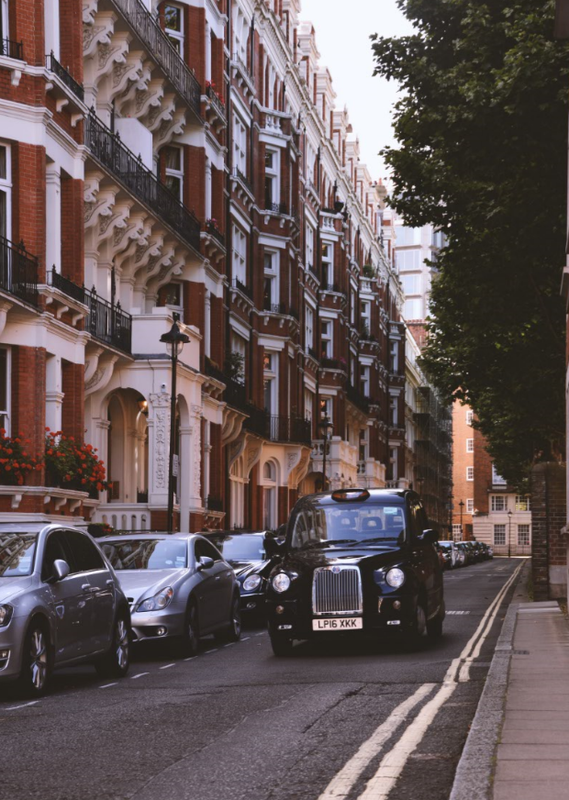 Are there parking meters in the road we are working or is it resident parking only – as many roads in places like Hampstead are? If the road is resident parking only, can the property owner provide parking vouchers, or are we able to get a pre-booked parking exemption? Are we going into the congestion charge zone? If we cannot park close by to the property and it is a red route, are there loading bays where we can stop for short periods to unload materials, tools etc. and are they time specific? When removing rubbish, such as plaster debris etc. following hacking off, are we allowed to stack bags on the pavement for short periods of time? Is it going to be possible to get tools and materials into the property? Some basement flats have very difficult entrance areas where the steps go down from pavement level? If we are having large deliveries from suppliers, such as Travis Perkins, can their truck get into the road and can pallets be left on the pavement while materials are being un-loaded? Are there planned road-works on the route to particular jobs which will inevitably cause delays in getting to jobs? Are there planned strikes on railways, tube trains etc. which are likely to mean an increase in traffic on roads which are already congested? This list is by no means exhaustive and these are just some of the things we have to consider when working in our incredible capital City. Working in London is always going to be both a kiss and a curse. It provides us with many, many opportunities but also, regularly, can be the cause of huge frustrations which are so often based around travel to and from jobs and access into properties. When arranging your jobs, we always try to ensure we have considered all of these things to ensure our Operatives arrive on time and everything runs to plan. However, as we all know, no two days are ever the same in London. So, if our Operatives arrive in a slightly frazzled state to start their job, please bear with them!